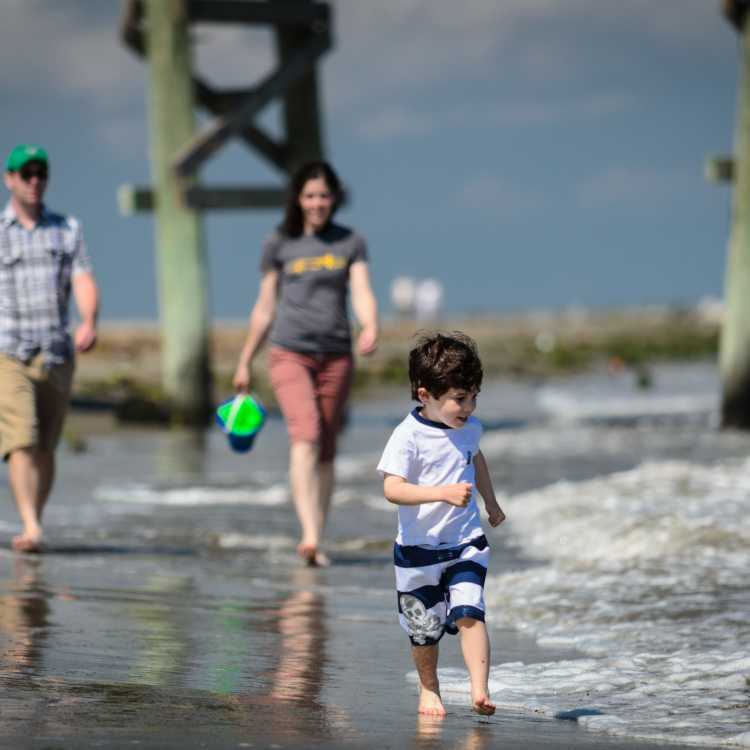 Fishing, just like in many Louisiana coastal communities, is a 365 day adventure in Jefferson and with our liberal limits there will be plenty for you to bring home. 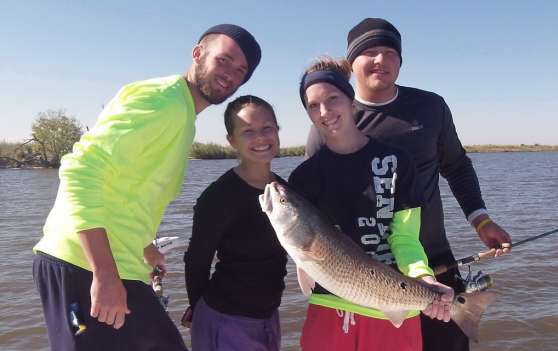 Each season brings about new challenges for anglers. 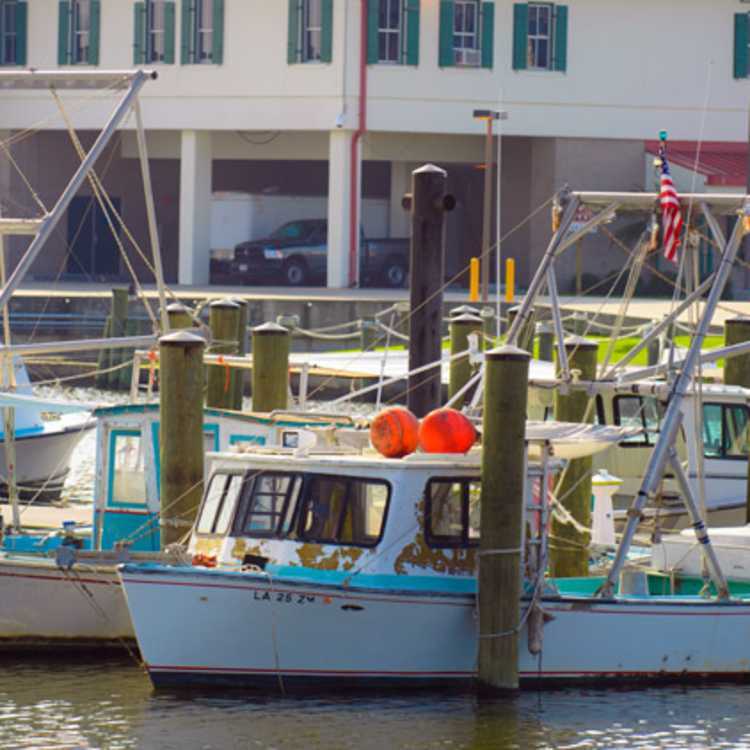 Whether saltwater or fresh — Jefferson has the perfect "fishing hole" for you. Winter is the perfect season for catching freshwater crappies or sac-au-lait, and you may even catch the bass spawning. 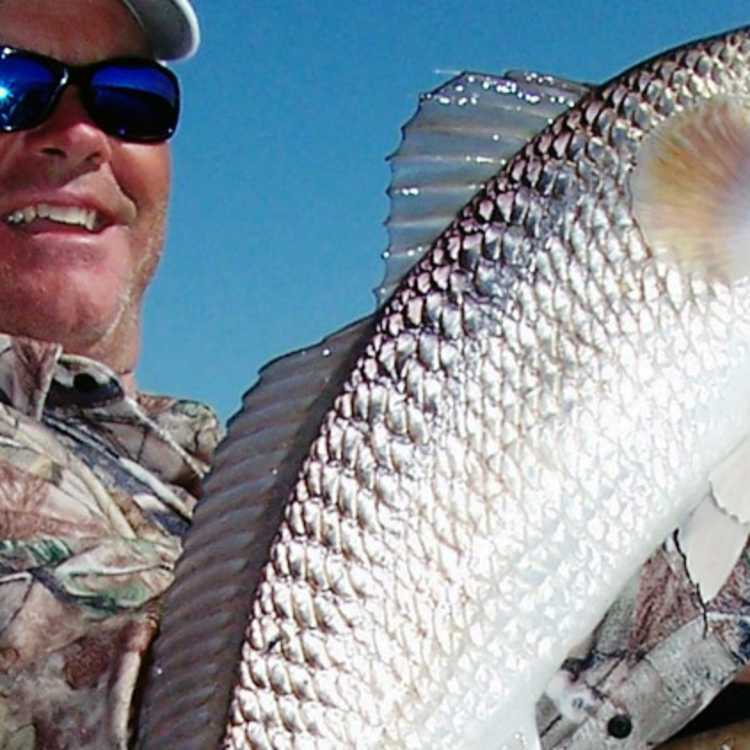 Spring delivers the cats, flathead and blues, while the summer heat brings on the redfish and tarpon. Autumn brings large mouth bass teeming in our marshes and rivers. Don&apos;t have a boat or a reel? No problem! 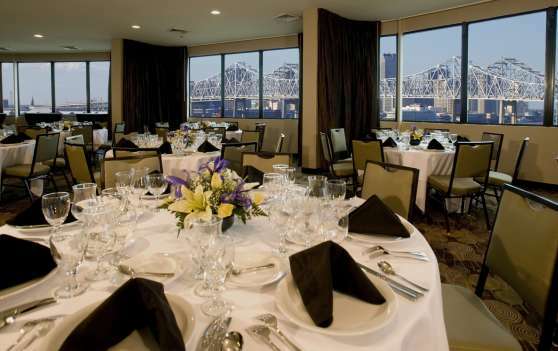 Hire one of our experienced Charter Boat Captains to take you on the trip of a lifetime! Begin your fishing experience by deciding just how big of an adventure you want to have. Freshwater is home to Bass, Catfish, Crappies and Crawfish too! Saltwater varieties include Drum, Grouper and Snapper. You&apos;ll also catch your share of breath taking nature scenes! Whether in shallow waters or deep sea, everyone aged 16 or older MUST be a license holder. Also, please be aware of size and creel limits. 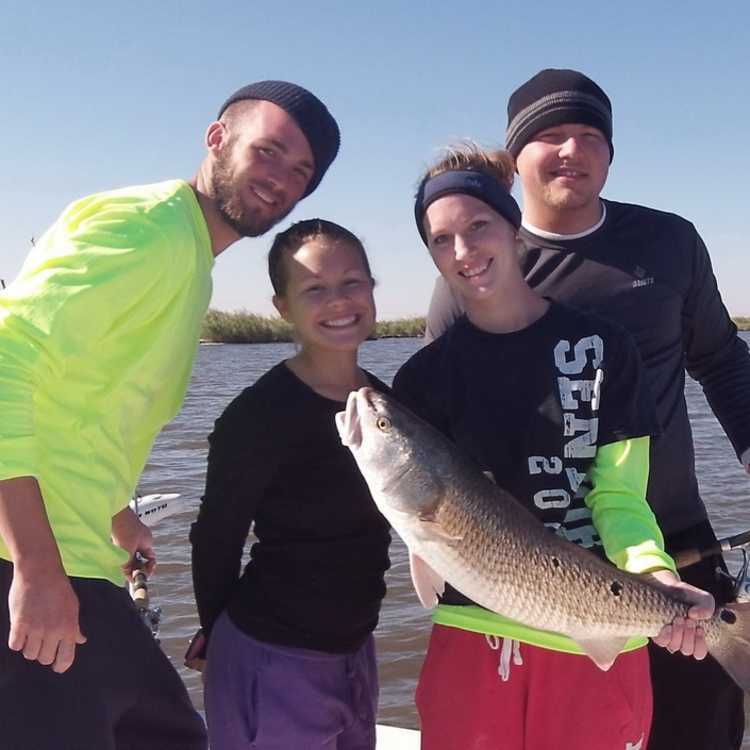 Check out all of our fishing events below!